The golden hours, those right around sunrise and sunset, are magical for photographers. 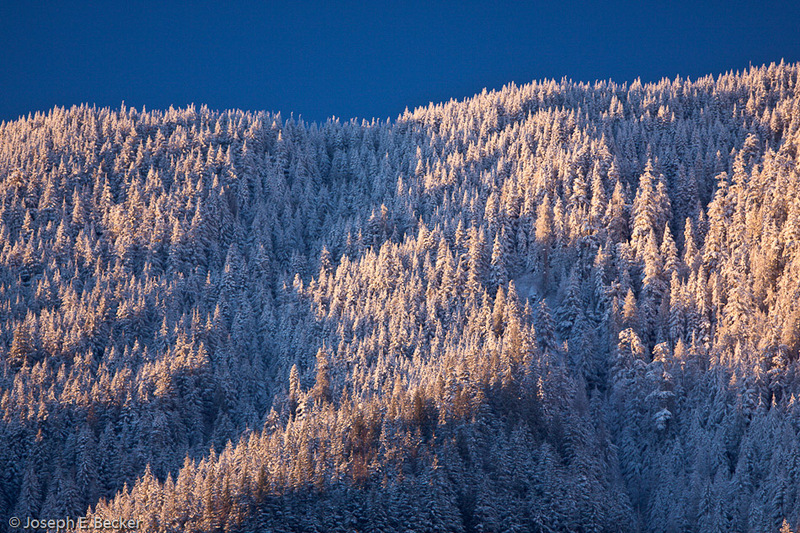 This image of the ridge line above North Bend was taken at sunrise from a Safeway parking lot as we waited to meet the others in our snowshoeing group a couple of weeks ago. That early morning light is so very sweet!